Ada wakes up cranky on Saturdays because she has ballet class. She attends class but she repeatedly expresses her dislike for ballet and seems to have a difficult time learning pliés and arabesques. Luckily for Ada's pirouetting, which accidentally takes her out the door and down the hall, she finds an activity that suits her better. The humorous illustrations and dialogue make this a fun story about finding one's talents. The dog and cat find an egg and when it hatches they think the bird is their new puppy. They are puzzled when the bird is unable to learn the rules of being a dog. A black cat helps them realize their error and the bird shows he has learned something after all. 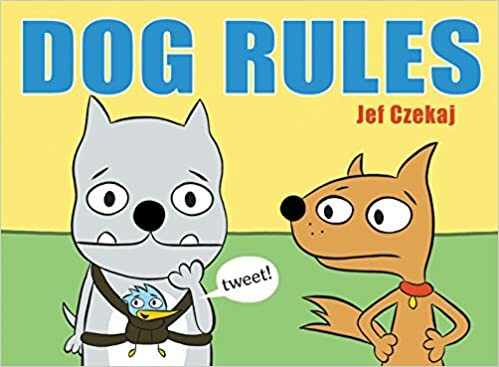 I think my readers will enjoy the comic book style of this picture book. The penguin in this story has lots of problems and does nothing, but complain. His grumpiness about being a penguin is quite humorous. When he thinks there is no one at all who cares, a wise walrus offers him some words of wisdom about appreciating all that one does have. This books offers a gentle reminder, in a light-hearted way, to look on the bright side. It's summer, but Jack isn't quite enjoying it. While his mom goes off to work, he is left with the big responsibility of caring for his autistic sister. One day at a flea market, he trades the family car for seeds. 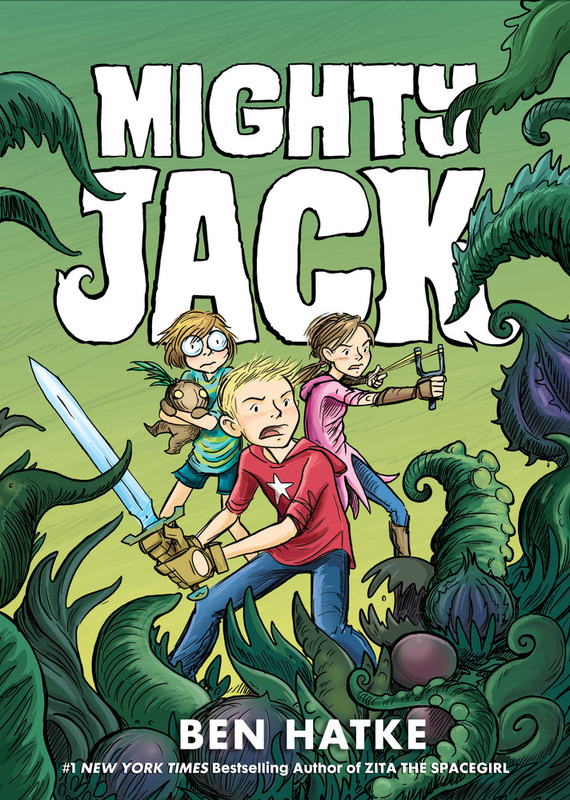 The plants that grow from the seeds come to life and Jack and a new friend must fight off their evilness. This graphic novel is filled with action and the cliffhanger, I'm sure, will leave readers eagerly anticipating the second book. Zoe spends much of her time imagining her life was different. 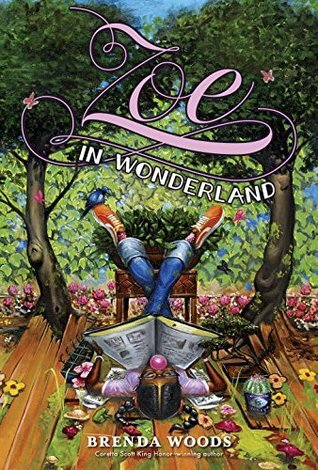 When a man walks into her father's plant nursery, asking for a Baobob tree, Zoe hatches a plan to grow one in hopes that she can prove there is more to her than meets the eye. Zoe is also trying to work through struggles when a friend moves away and she learns of her family's money problems. Zoe shows that it is possible to overcome challenges of growing up. Thanks for featuring some new-to-me PBs. I'm especially excited about Penguin Problems. I know of some, but hadn't heard of others, Lisa. My youngest granddaughter is a ballerina, and while she loves it, I bet she will enjoy The Cranky Ballerina. I'm looking forward to Penguin Problems. The cover makes me laugh already! Thanks! Loved The Cranky Ballerina and Zoe in Wonderland! I need to get caught up on the other books. They look great! Have a great week! I have Zoe but have not read it yet. I hadn't heard much about it, thanks for reviewing it! I really love Elise Gravel, I'm so glad she's becoming better known outside of Canada because she's got such a quirky, unique style!